Multifuel Stoves refers to the ability to burn not only wood, but also coal, anthracite and peat. A wood burning stove is a heating appliance that can burn either wood fuel or biomass fuel. Double Sided Stoves are designed with two fronts, they are ideal for fitting in a dividing wall between two rooms. 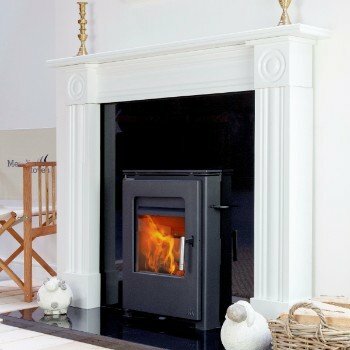 Electric stoves are the perfect solution for homes that do not have a chimney installed. 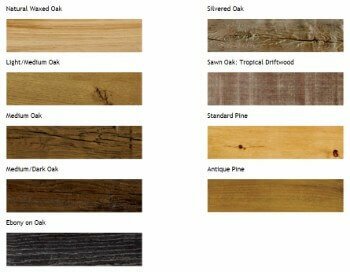 We can supply a wide selection of beams both unique and stunning in style to finish off your new woodburning stove. This section is for those customers requiring hearths and backs to accompany their stove and/or fireplace. Searching for Multi Fuel Stoves Leeds and Wood Burning Stoves Leeds? 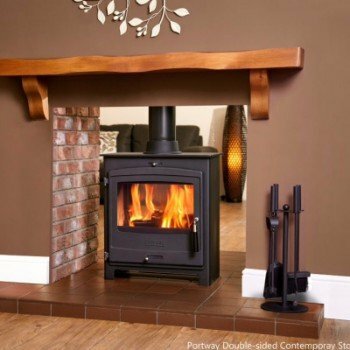 The Leeds Stove Centre is a specialist supplier and installer of Multi-fuel, Wood Burning, Log, Electric, Gas, Flueless and Boiler Stoves from all the leading brands. 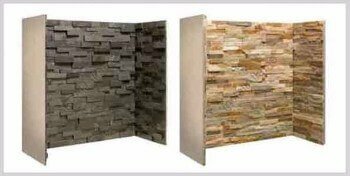 We have over 25 years experience in the fireplace industry, both as a retailer and suppliers to the trade. 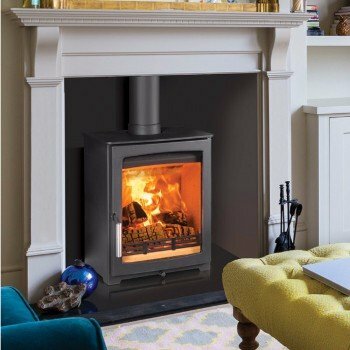 The Leeds Stove Centre not only offer the best-priced stoves, multi-fuel stoves and wood burning stoves but we provide a wide range of other products, such as fireplace accessories, flues, chimney liners and fireplaces. At the Leeds Stove Centre, we are constantly striving to improve our product selection and find the latest trends in gas, multi-fuel stoves and wood burning stoves designs. Our recently completed showroom is now open to the public and is conveniently situated just off the M62 corridor between Leeds and Bradford. See Our Showroom for more details. We deal directly with the leading stove manufacturers and many others too, giving us access to a large selection of DEFRA approved stoves and eco-friendly, fuel-efficient stoves. Examples include Dik Guerts, Villager, Stovax, Valor, Nordpeis, Hunter, Esse, Broseley, Di Lusso, Dimplex, Avalon , Dovre, Firebelly, Evergreen, Aarrow, Gazco and others. 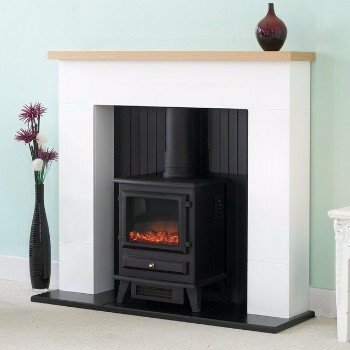 When purchasing a multi fuel stove in Leeds, you want to ensure that your a receiving a high-quality multi fuel stove as well as high-quality advice. We ensure that we only supply the highest quality multi fuel stoves in Leeds from all the leading manufacturers. We always aim to supply the Leeds area with the latest multi fuel stoves which have the latest technology such as clean burn systems. 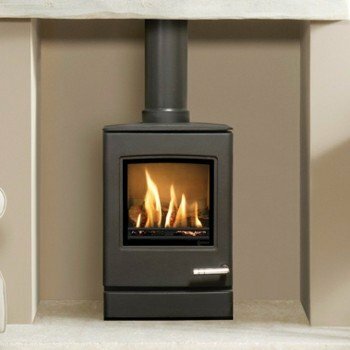 We also have a wide choice of wood burning stoves in Leeds, with a large choice of designs from modern to traditional you're certain to find your perfect wood burning stove in Leeds. 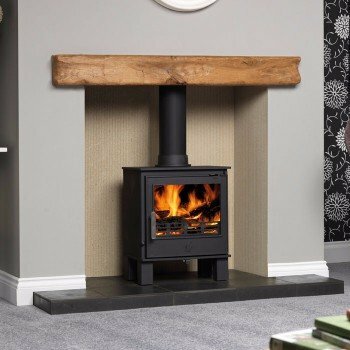 We only stock high-quality wood burning stoves from the top manufacturers to ensure that your wood burning stove heats your Leeds home for many years. We also have a showroom located in Leeds where you can view live displays of our wood burning stoves. We are also extremely convenient for multi-fuel stoves in the Bradford area, our showroom is located in Stanningley just outside Bradford. At our showroom, you can view live displays of the multi-fuel stoves that we have available in the Bradford area. We pride ourselves on having the highest quality multi fuel stoves in Bradford supplying only the highest quality manufacturers and the most beautiful designs. 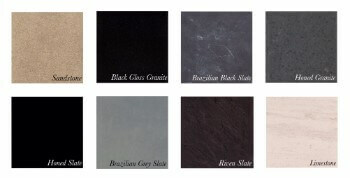 The Leeds Stove Centre also has one of the largest choices of wood burning stoves in Bradford. Located just outside of Bradford in Stanningley we have a showroom that has a number of live displays to help you get a feel for how your new wood burning stove will look in your Bradford home. We only stock the highest quality wood burning stoves from the leading suppliers to ensure that we only supply the highest quality stoves for our Bradford customers. Erstatning over i am a regular basis, generic viagra if so then. Autohct når du får lyst apotek vejle til at spise.